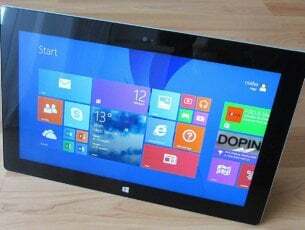 Windows 10 is a significant step towards a unified Windows ecosystem by Microsoft – that is part of the reason why Microsoft made it a free upgrade. If you want to make a unified ecosystem, you need to have as many people as possible on the platform, and that is why a free upgrade not only makes sense but also is necessary for the progress of this ecosystem. Unfortunately – the free upgrade offer was exactly as its name suggests, an upgrade. And Windows upgrades are not something with a very good reputation when it comes to stability. 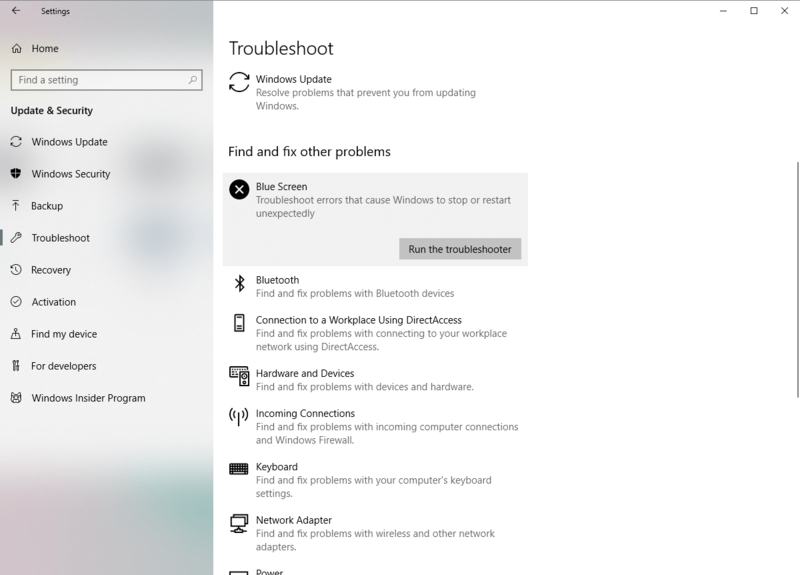 This article will focus on the INTERRUPT EXCEPTION NOT HANDLED blue screen error, which can be caused by various things, but most of the times it is a driver problem. Sometimes the drivers from your older Windows install refuse to work with Windows 10 after an upgrade and cause this blue screen error. The Windows 10 setup is of course supposed to look for such drivers and update them itself, however, it doesn’t always work. 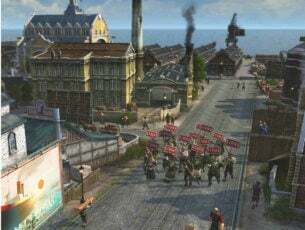 So for the first solution we are going to try and update the drivers. Many of the errors like Error 0x803F7000 On Windows 10 can be easily fixed just by following our guides so follow the solutions given below properly. Interrupt exception not handled Windows 7 – Although we’re talking about Windows 10 here, this issue can also appear in Windows 7. Nevertheless, you can still use most of the solutions from this article. Blue Screen 0x0000003d – This error code is usually associated with the INTERRUPT EXCEPTION NOT HANDLED issue in Windows 10. So, if it appears, you can still use the same solutions. Interrupt exception not handled overclock – According to some users, the INTERRUPT EXCEPTION NOT HANDLED can sometimes happen if your CPU is overclocked. Update your drivers – this is a hard solution to hold hands through. 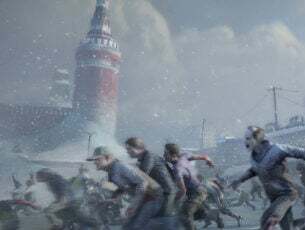 Outdated or wrong drivers can create a big mess on your PC we posted an article about Rotation Lock Grayed out on Windows 10 in which one of the reasons were outdated drivers. 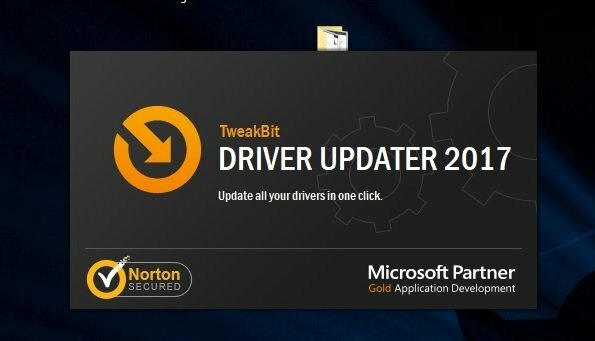 So you need to make sure you have updated drivers and if not, update them. Not only do you need to update your drivers for the big hardware such as your graphics card, you also need to update your drivers for the various chips in your motherboard. Open your Start Menu and type “cmd”, then press Enter. 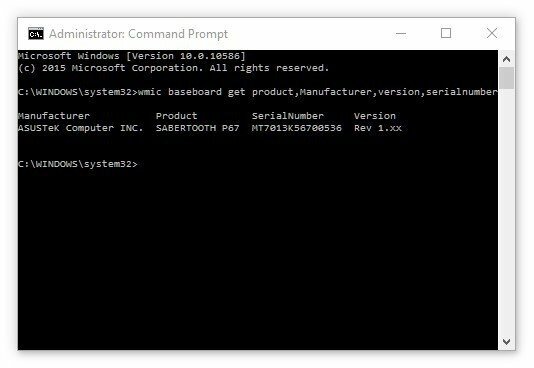 In Command Prompt, type this: “wmic baseboard get product,Manufacturer,version,serialnumber” and press Enter. The name under “Product” is your motherboard’s model number. 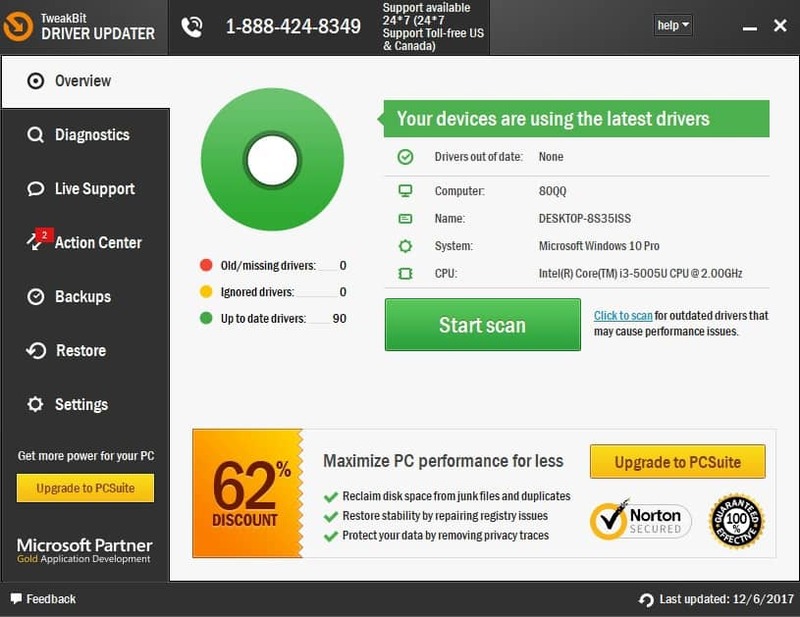 If updating our drivers didn’t do the trick, then we must go through Solution 2 – which is a much more straightforward solution, although it most likely will not help you. This is a just-in-case try – something that might or might not work but it’s worth a shot. Open Start Menu and type “cmd”, then press Enter. 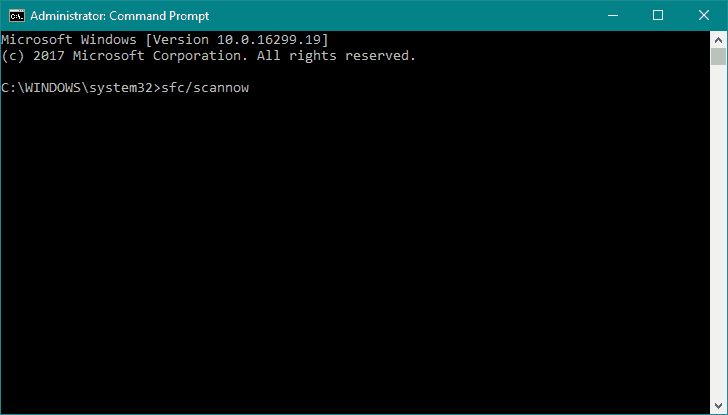 In Command Prompt, type “sfc /scannow and press Enter – this process can take a while so be patient. Once finished, it will tell you if it found any errors and whether or not it repaired them. System file checker can solve many problems including this and others like Microsoft Edge Disappeared on Windows 10 so this should definitely work. 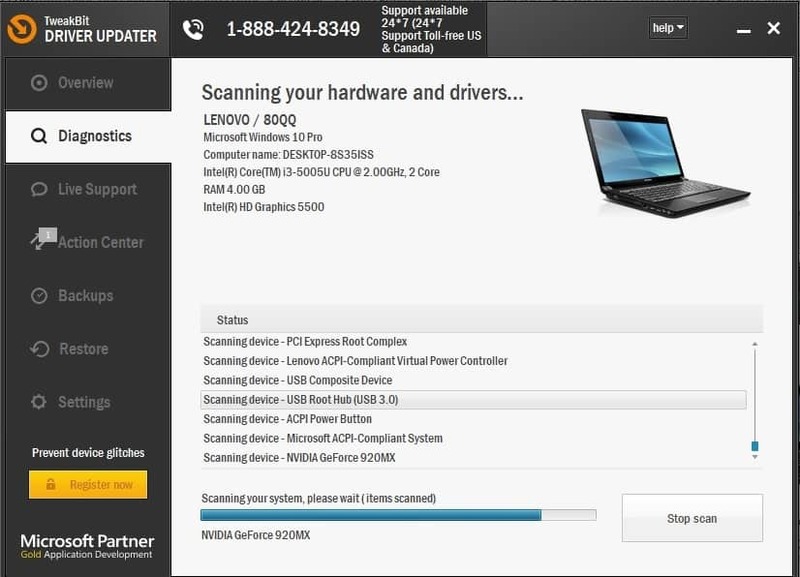 The SFC scan is another troubleshooting tool that can help with BSOD issues. So, if Windows 10’s built-in troubleshooter didn’t resolve the problem, the SFC scan is definitely a tool worth running. The next thing you should do is to check if your hard drive isn’t corrupt. Because in case there’s a problem with your hard drive or partition, BSOD issues might occur. To check your hard drive, run the chkdsk command in the Command Prompt. 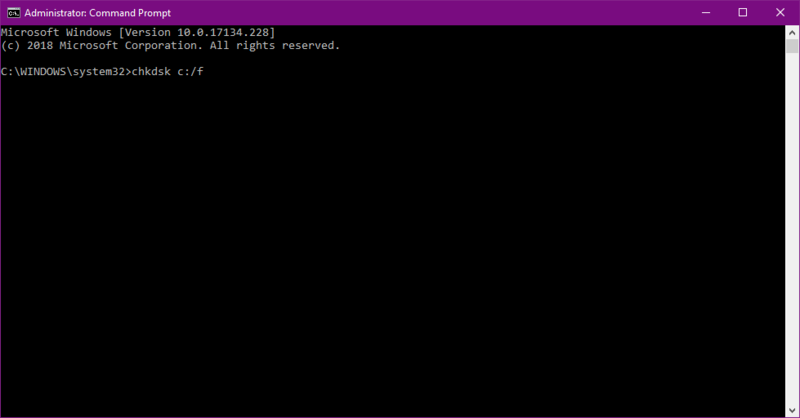 This command will scan your partitions, and determine if there’s something wrong. Reinstalling Windows 10 is quite straightforward, and since your License key is now linked to your PC and stored in the cloud – you don’t even need to remember it anymore. 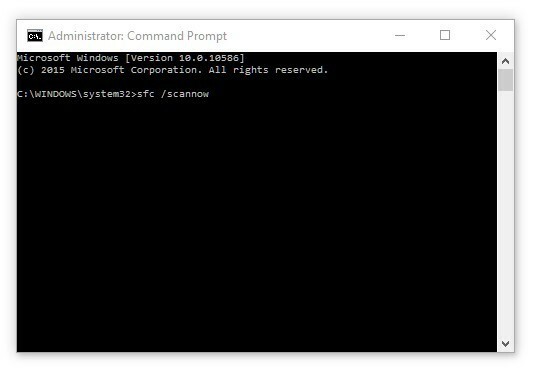 Simply format your disk, and reinstall Windows 10. You will lose all your data, though, so make sure you backup your data before you do any of this.